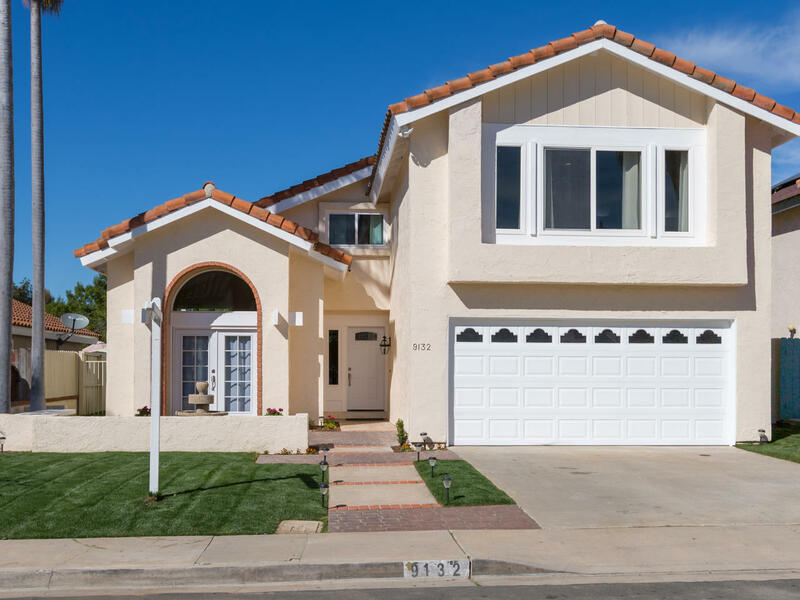 Great Family Home in Rancho Penasquitos "Coming Soon" for sale completely updated and ready to move in! * COMING SOON* 2692 sq ft 5 bedroom 3 bath home! 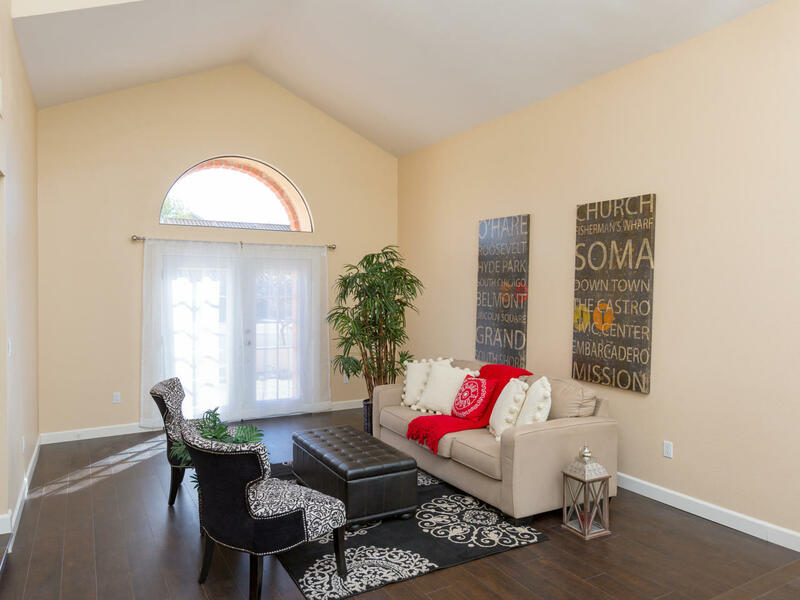 Rancho Penasquitos is such a popular family community with so much to offer and top-rated schools! Call me to get your private showing scheduled. 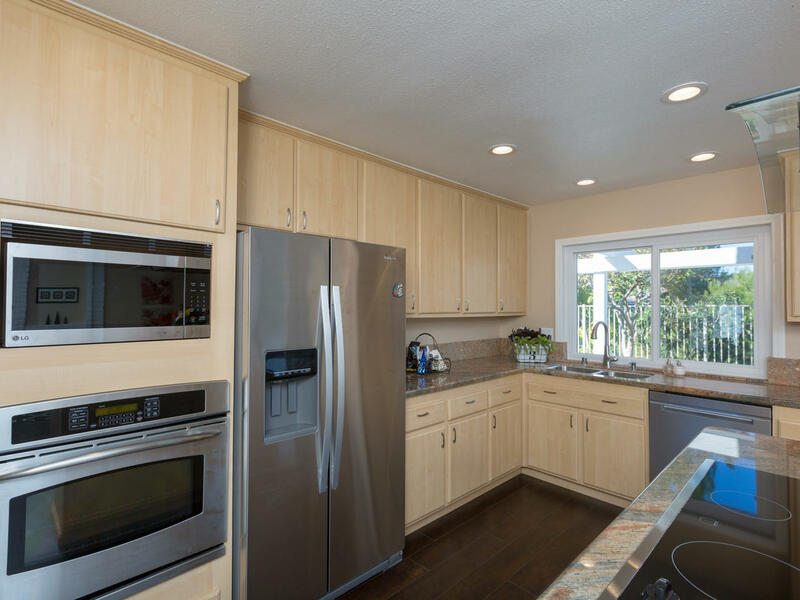 Come see the beautiful remodel of this large 2692 sq ft family home. Featuring 5 Bedrooms and 3 Bath plus a 21x18 Bonus room. 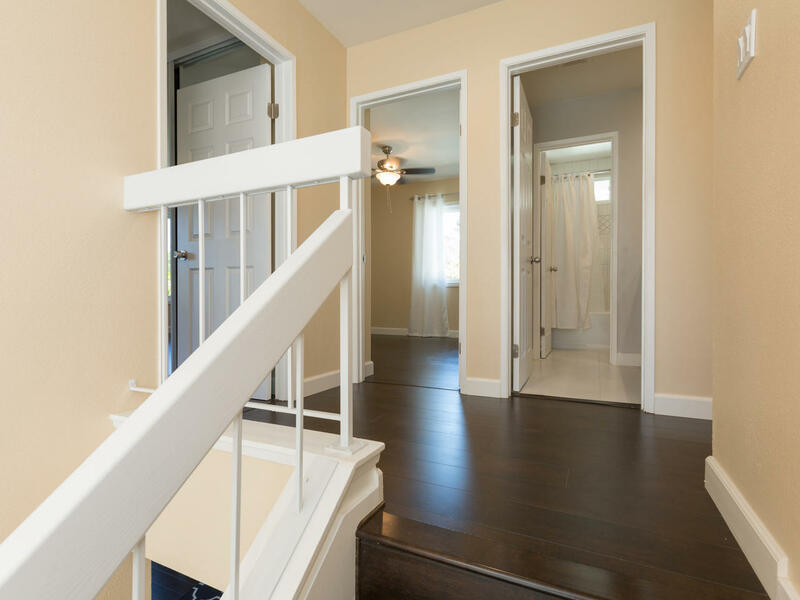 The floor plan also includes a bedroom and full bath on the 1st floor with large open spaces for entertaining. 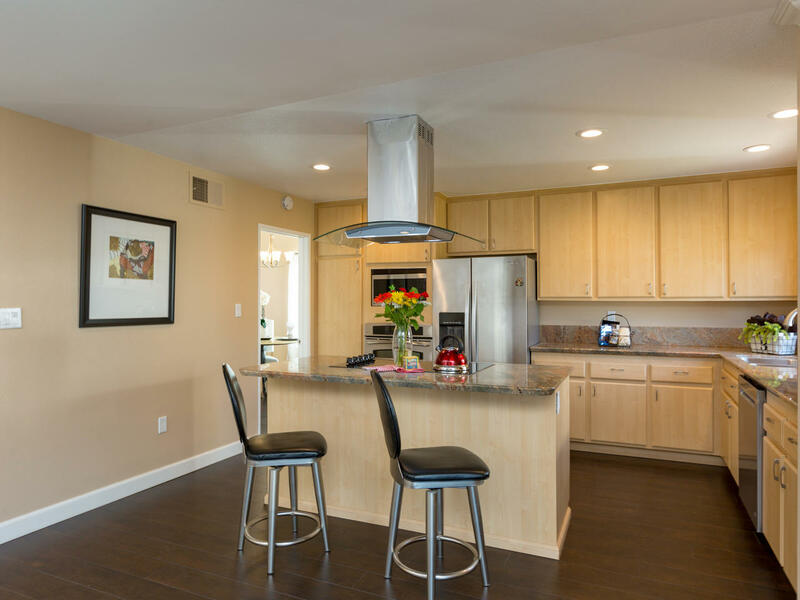 Enjoy the very modern finishes throughout with granite, tile and quartz in the kitchen and bathrooms along with stainless steel appliances. 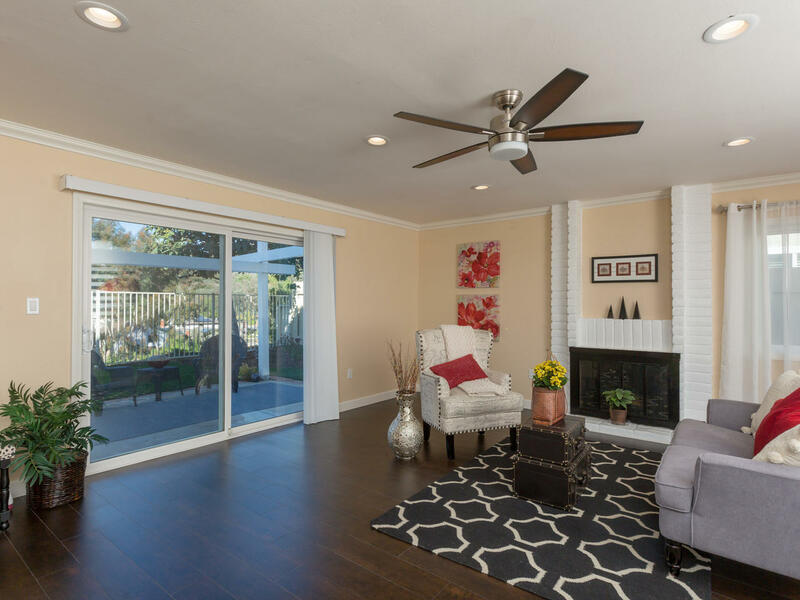 Newly installed flooring, baseboards, doors, windows and LED lighting for comfort and energy efficiency. The home is freshly painted and landscaped for easy maintenance. Nicely elevated lot and views of Black Mtn. Highly rated PUSD Schools and no Mello Roos or HOA fees. 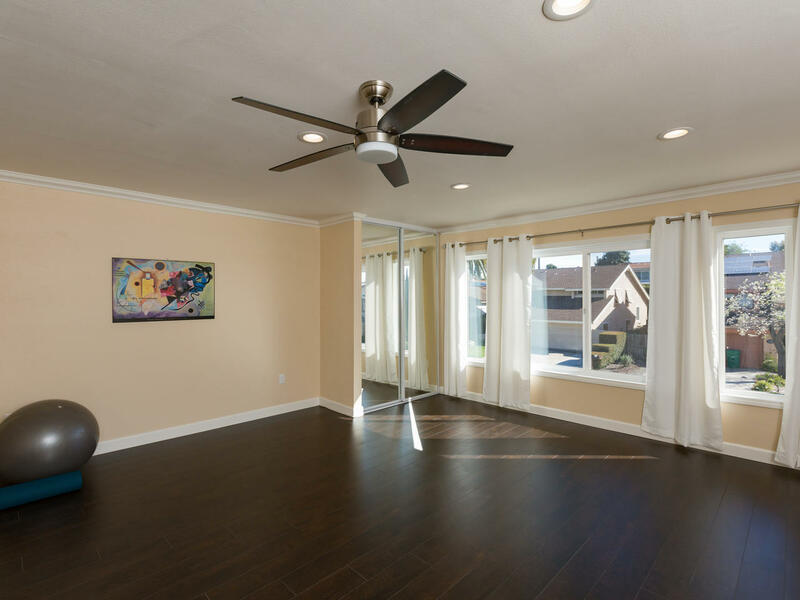 This home has so much space with over-sized rooms in the Living, Dining, Family and Bonus rooms delivering open and useful floor plan to design to your needs. 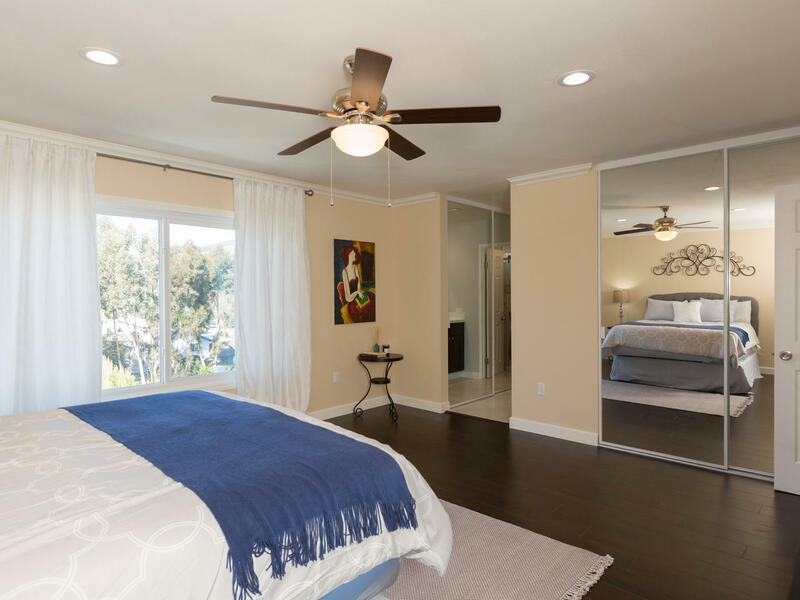 Inside has upgrades including windows fully trimmed, crown molding, ceiling fans in all bedrooms, LED can-lighting added to all rooms and halls. 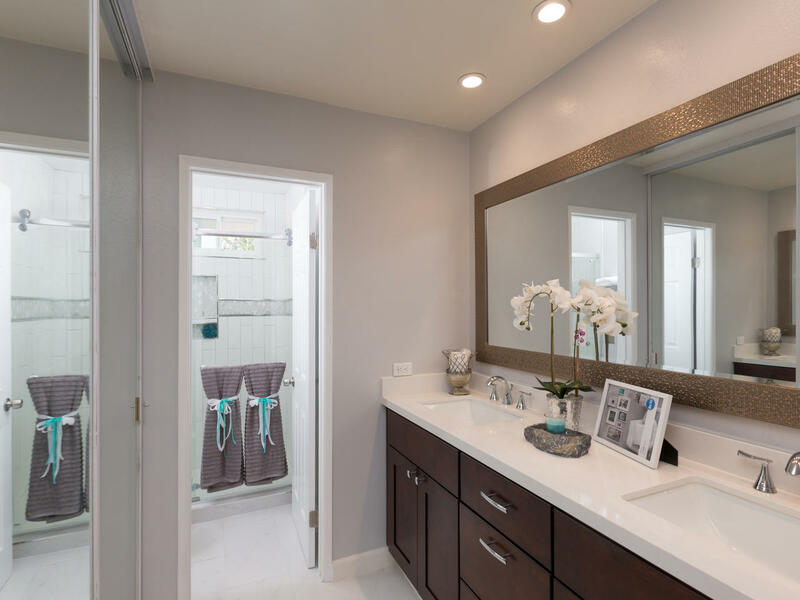 All bathrooms completely updated and feature 36” comfort height bathroom vanities.Enjoy the comfort central AC and laundry in the finished and clean garage. 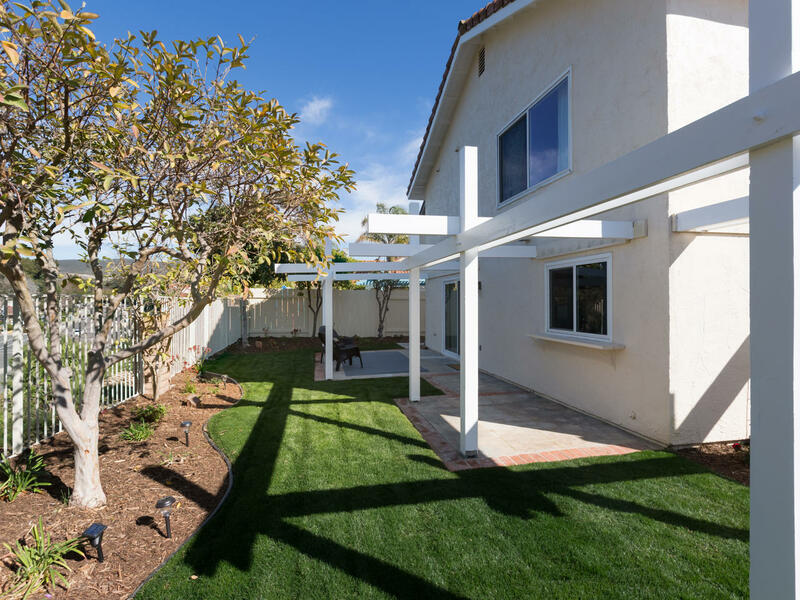 All 3 Poway Unified Schools within walking distance as well as shopping, dining, Library, YMCA and the dog park. Easy access to the Freeways and beaches.